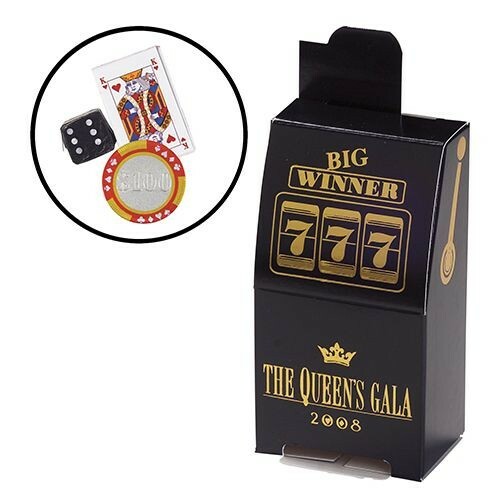 Whether you’re a casino looking for new ways to entice players to visit or you’re putting together a casino themed event, there are plenty of promotional products for you! Add your logo and message to any of these seven lucky products and you’re sure to win big! 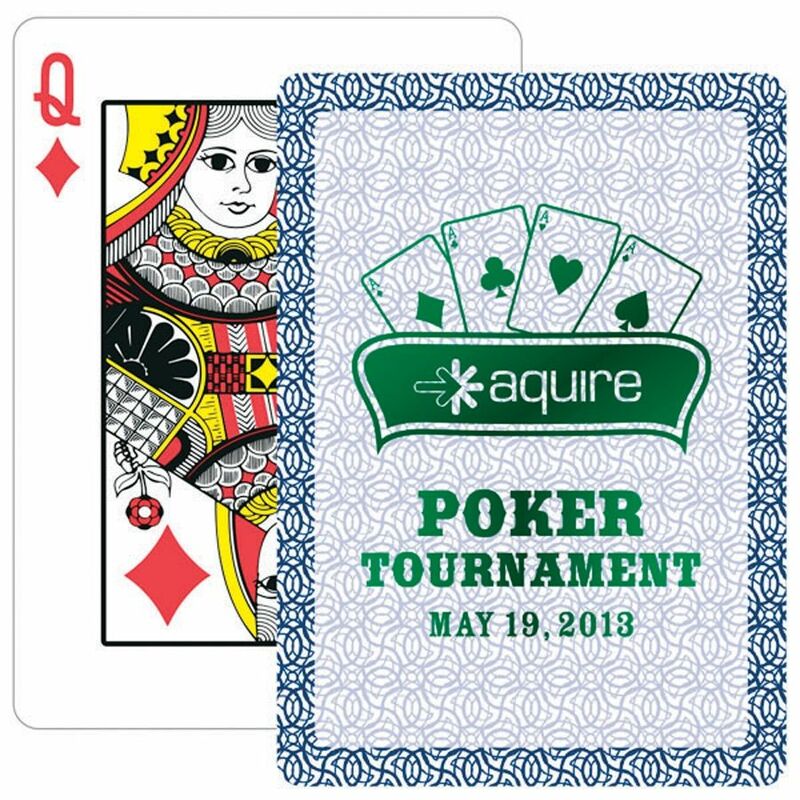 Go all in with these high-quality custom designed cards to create a unique playing experience for your guests. 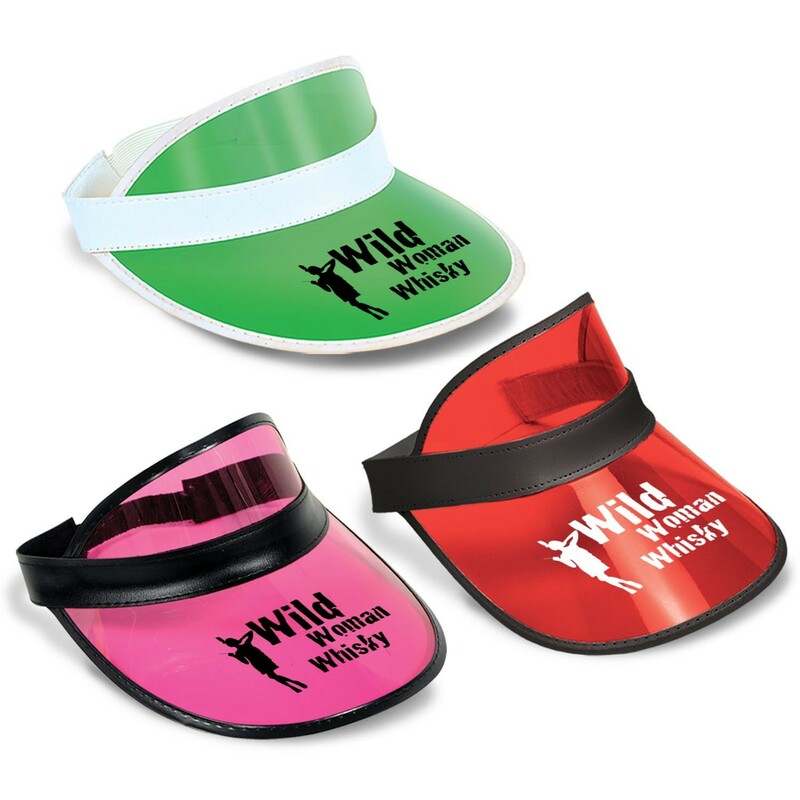 These visors go all the way back to the early 20th century when blackjack dealers wore the traditional green visor to reduce eye strain from the bright lights on the casino floor. Now available in a range of eye-catching colors, these are a perfect throwback for a retro-themed party or just to make a fun statement with your logo printed on the rim. These chips are right on the money! 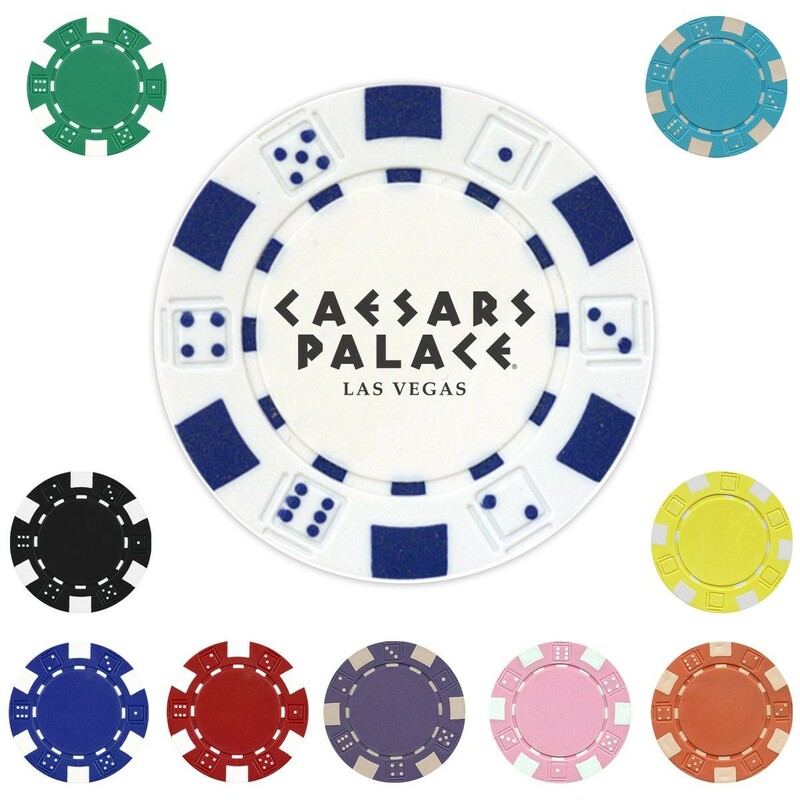 Customizable chips have become an essential for every poker game and are available in a wide range of colors so each one can have a different denomination. Printing your logo will not only generate interest and draw guests into playing the game but are also a fun take-home token! 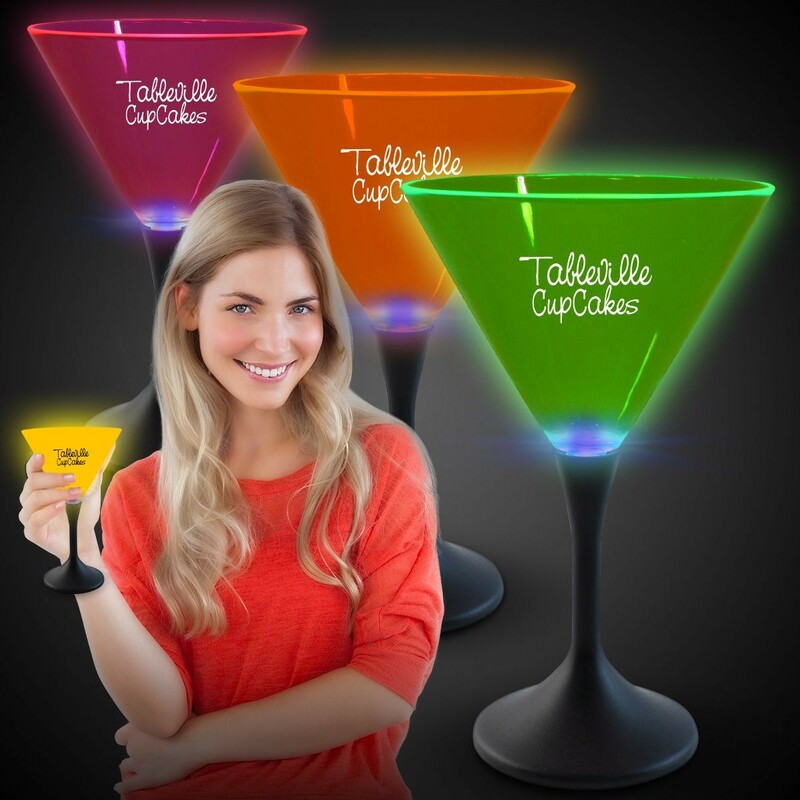 Get the party started with colorful LED martini glasses. Flip the light switch on these and watch your brand become the life of the event! 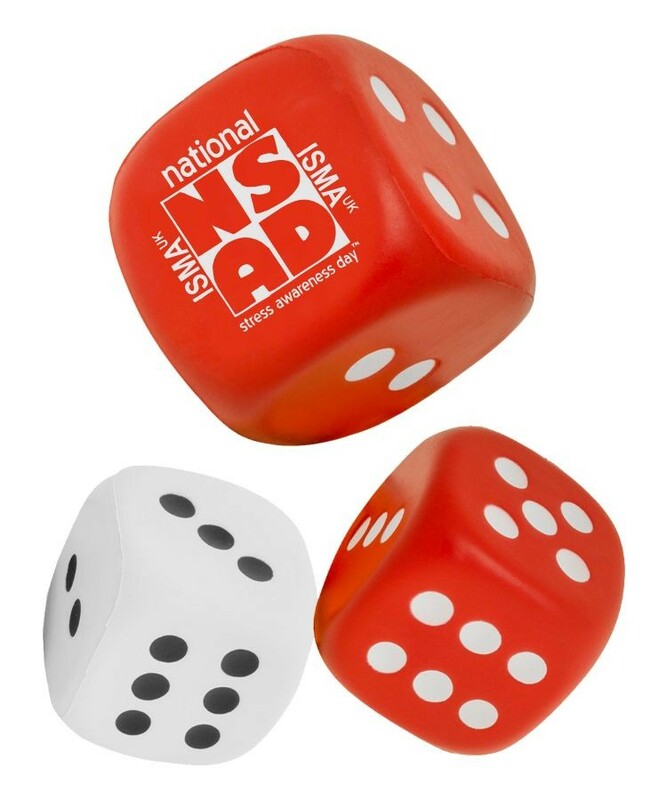 These stress ball dice will keep everyone calm and having a great time all night long. Make every guest feel like they hit the jackpot with these beautiful gift boxes filled with casino chocolates! An indulgent mix of chocolate poker chips, dice, and playing cards gives everyone a sweet impression of your brand and a fun giftable they’ll want to share with others. 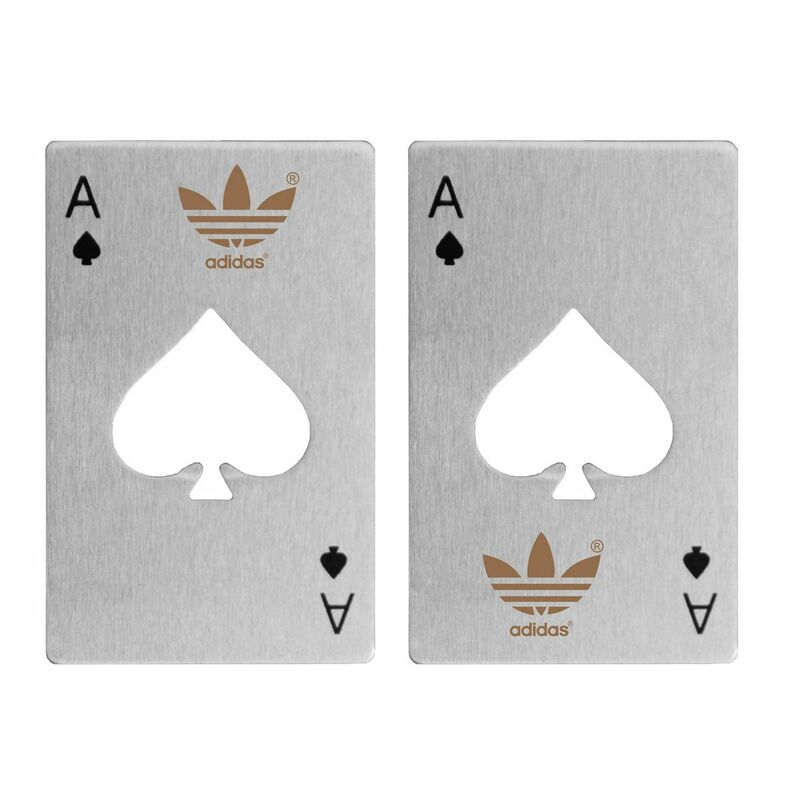 Crack open a cold one with these stainless-steel playing card style bottle openers. With a slim design, this bottle opener is about the size of a credit card and fits easily in any wallet. We would love to help you customize any of these promotional products and thousands more. Contact us today to get started! Cheers! Letâ€™s Sell More Beer!